"Of course you didn't mean for it to happen! That's why it's called an accident!" True enough, but then again, you keep hearing about this thing called a "preventable accident". Which version is true? The construction industry no longer leads the nation in workplace (look out, loggers!) serious injuries. Procedures implemented within the industry over the last couple of decades such as better equipment and training have certainly helped. But while statistics show that serious construction accidents are down as a whole across the industry, accident rates remain high among industry specialties. Recent data in fact shows that these numbers are on the rise. Trips and falls and being struck by falling objects remain construction accident "favorites", as do accidents involving site vehicles and equipment. No one certainly intends for an accident to happen, especially one resulting in injury. But when they happen repeatedly in the course of repetitive work, they would appear to be accidents that everyone should be able to see coming. So how can they be prevented? Safety Training And MeetingsSome clients such as the Federal government will not hire contractors unless they guarantee daily staff safety meetings. And as much as employees grumble about repetitive training, research has shown that this repetition helps them to fully understand and master it. Meetings also give supervisors and administrators an opportunity to get feedback from site workers on current and potential problems. Regular safety meetings also boost employee morale and help workers to feel more invested in projects. Supervisors and administrators implementing such programs however, should take care that related training and protocols apply equally to all staff and visitors on site. Equipment Training And Proper UseAs a recent terrifying work-site crane/structure mishap in Rhode Island demonstrated, just because you can operate heavy equipment doesn't mean that you necessarily should. Likewise, employees should be thoroughly trained in the wearing and use of harnesses, gloves, footwear, eye and ear protection, and high visibility garments before entering a work site. 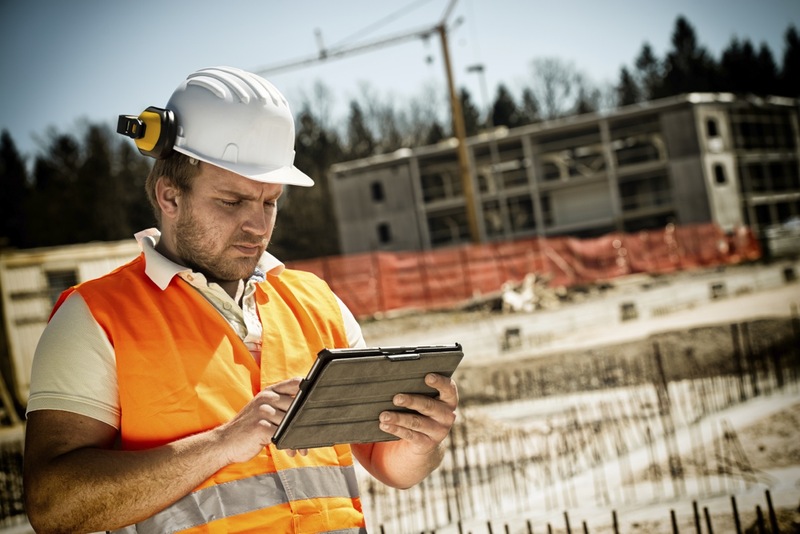 CommunicationsIn addition to making sure that employees are proficient in hand signals and two way radio communications, administrators should take advantage of opportunities offered over mobile devices by companies like Raken. Its software for daily reporting produces files that not only meet mandatory reporting requirements, but that can be easily displayed and viewed by all employees. This means that emergency warnings can quickly be both seen and updated. Incident reports can be both transmitted with SMS and e-mail. And Raken also offers a daily safety survey that can be customized for work places to help keep workers and managers on the same safe work page.